The debate and vote is on whether parliament approves a motion stating that MPs back the Withdrawal Agreement, a legally binding text that sets out the terms for leaving the EU. Separately, MPs will also be asked to vote on a declaration that details the UK’s post-Brexit relationship with the EU. 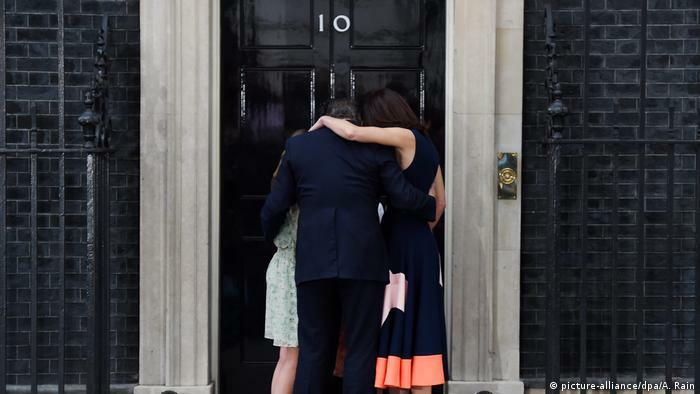 Read more: Opinion: What happened to Brexit architect David Cameron? 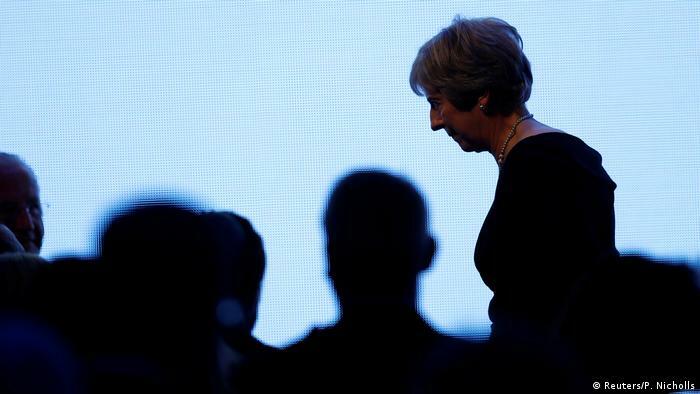 May needs 318 votes to win, but she does not have an outright majority of the 650 MPs, and hardline Brexit members of her Conservative Party have said they will vote against her plan. The northern Irish DUP, which props up her government, also opposes the deal in its current form due to the inclusion of the so-called backstop. This provision would maintain an open border between Northern Ireland, a British territory, and EU member Ireland if the UK and the EU fail to agree on a new free trade deal by December 2020. Both DUP and hardline Conservative MPs fear the backstop would tie the UK to the EU indefinitely. After a shrill referendum campaign, nearly 52 percent of British voters opted to leave the EU on June 24. Polls had shown a close race before the vote with a slight lead for those favoring remaining in the EU. Conservative British Prime Minister David Cameron, who had campaigned for Britain to stay, acknowledged the ‘will of the British people’ and resigned the following morning. Former Home Secretary Theresa May replaced David Cameron as prime minister on July 11 and promised the country that “Brexit means Brexit.” May had quietly supported the remain campaign before the referendum. 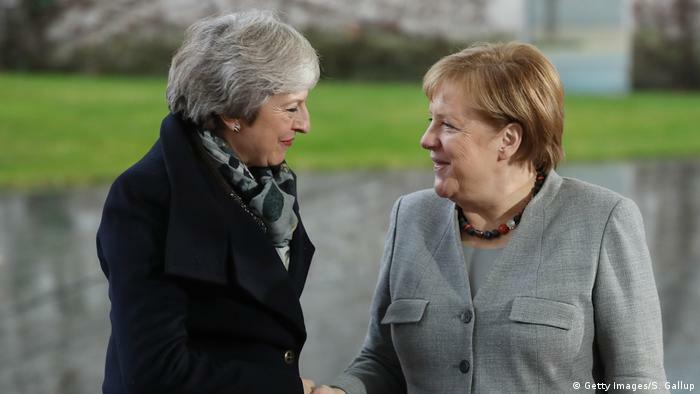 She did not initially say when her government would trigger Article 50 of the EU treaty to start the two-year talks leading to Britain’s formal exit. June 2017: And they’re off! 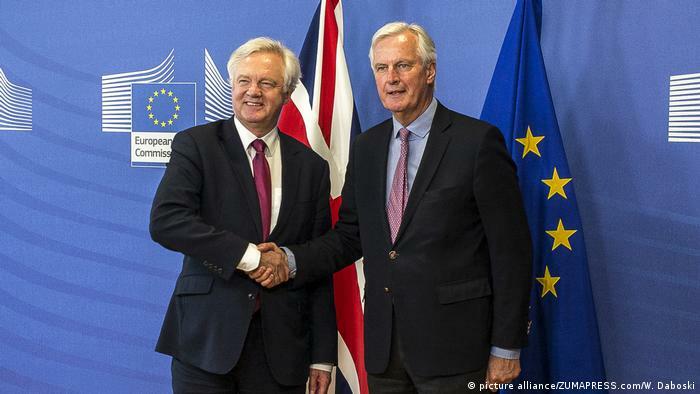 British Brexit Secretary David Davis and the EU’s chief negotiator, Michel Barnier, kicked off talks in Brussels on June 19. 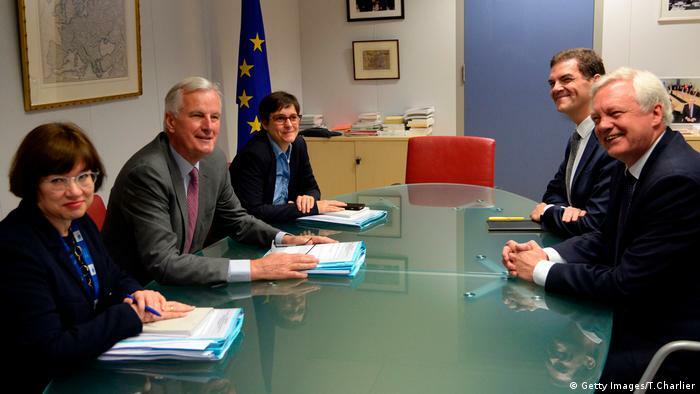 The first round ended with Britain reluctantly agreeing to follow the EU’s timeline for the rest of the negotiations. The timeline split talks into two phases. The first settles the terms of Britain’s exit and the second the terms of the EU-UK relationship post-Brexit. The second round of talks in mid-July began with an unflattering photo of a seemingly unprepared British team. It and subsequent rounds ended with little progress on three phase one issues: How much Britain still needed to pay into the EU budget after it leaves, the post-Brexit rights of EU and British citizens, and whether Britain could keep an open border between Ireland and Northern Ireland. November 2017: May pays out? Progress appeared to have been made after round six in early November with Britain reportedly agreeing to pay up to £50 billion (€57 billion/$68 billion) for the “divorce bill.” May had earlier said she was only willing to pay €20 billion, while the EU had calculated some €60 billion euros. Reports of Britain’s concession sparked outrage among pro-Brexit politicians and media outlets. British ministers appeared to back a Brexit plan at May’s Chequers residence on July 6. The proposal would have kept Britain in a “combined customs territory” with the EU and signed up to a “common rulebook” on all goods. That went too far for British Foreign Minister Boris Johnson and Brexit Secretary Davis. They resigned a few days later. May replaced them with Jeremy Hunt and Dominic Raab. 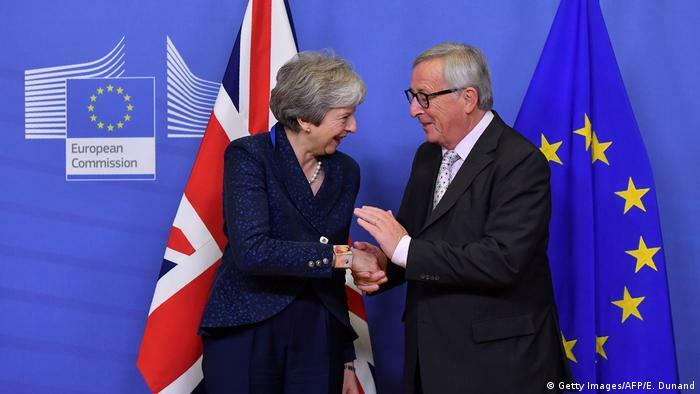 The Chequers proposal did not go down well either with EU leaders, who told her at a summit in Salzburg in late September that it was unacceptable. 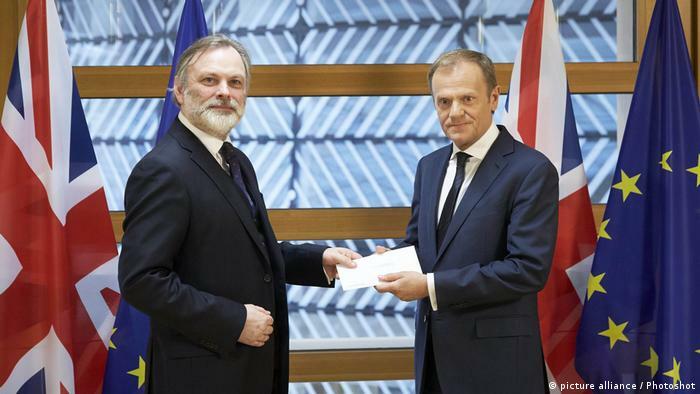 EU Council President Tusk trolled May on Instagram, where he captioned a picture of himself and May looking at cakes with the line: “A piece of cake perhaps? Sorry, no cherries.” The gag echoed previous EU accusations of British cherry-picking. 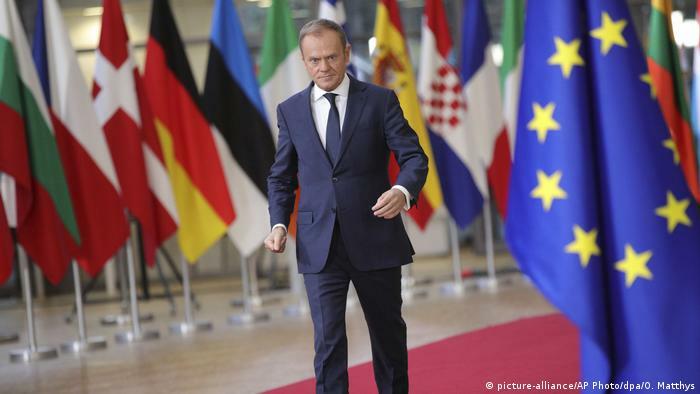 EU leaders endorsed a 585-page draft divorce deal and political declaration on post-Brexit ties in late November. The draft was widely condemned by pro- and anti-Brexit lawmakers in the British Parliament only weeks earlier. 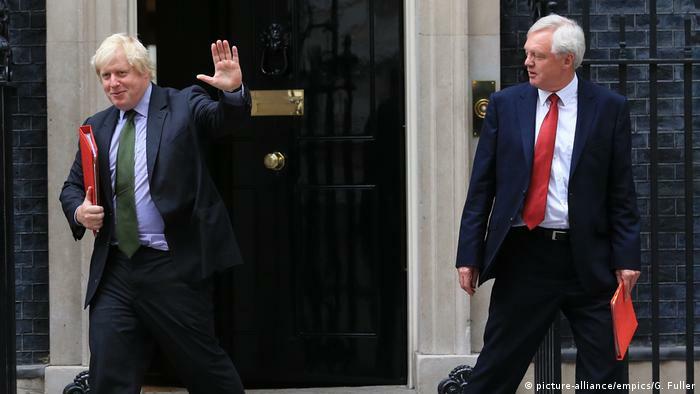 Brexit Secretary Dominic Raab resigned along with several other ministers, and dozens of Conservative Party members tried to trigger a no-confidence vote in May. Five days of debate got underway on January 9. On January 15, MPs will wrap up the debate and then embark on a series of votes. Firstly to approve or reject amendments to the government’s motion and then to back or reject the motion. 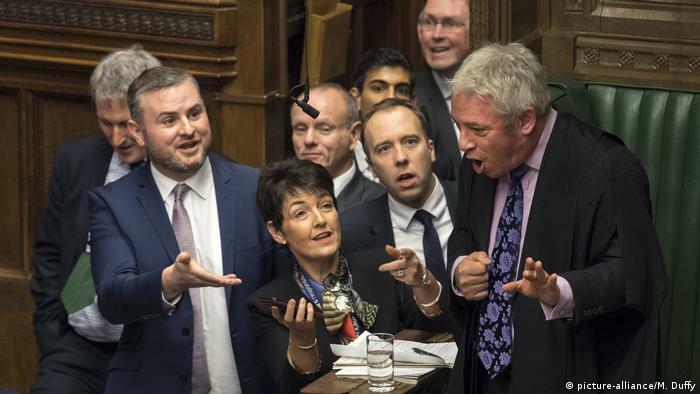 The government has already suffered two setbacks: MPs approved an amendment that will trim the government’s tax-raising powers and prohibit spending measures to offset the impact of a no-deal Brexit without parliamentary approval. 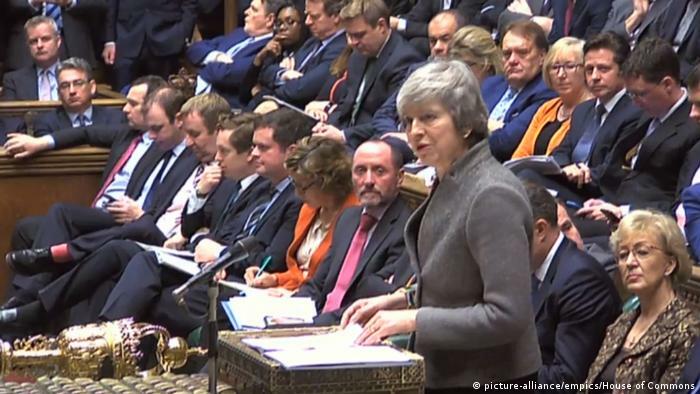 In a further defeat for the government, MPs backed an amendment related to the time May would have to submit a Brexit plan B in the event that she loses the vote. 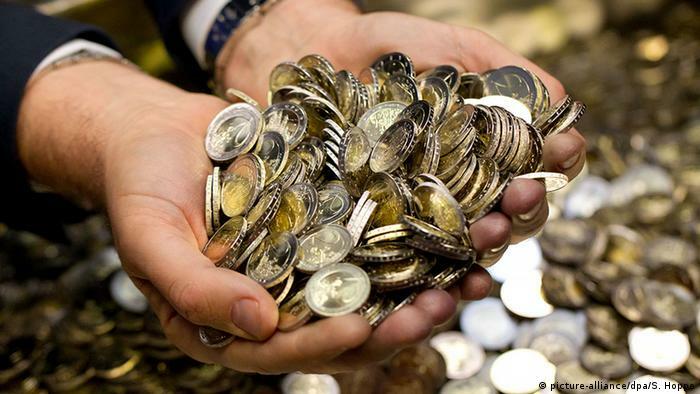 Under normal circumstances, the government would have 21 days to come up with an alternative. However, given the current situation, defeat over the amendment means May would have to present a new plan within three days. During a division, MPs divide into either the Aye lobby or the No lobby. As they walk through the lobbies, clerks record their names which are then counted by four appointed tellers. The results are then written down and given to the senior teller. The tellers line up in front of the Table of the House before the Speaker where one of them reads out the result. The written results are then passed to the Speaker who reads the figures again and announces the result. The whole process takes about 15 minutes. The law states that the government has 21 days to state how it wants to proceed. As outlined above, that period has been limited to three days. May has previously said that if the motion is rejected, the UK will leave the EU on March 29 without a deal. 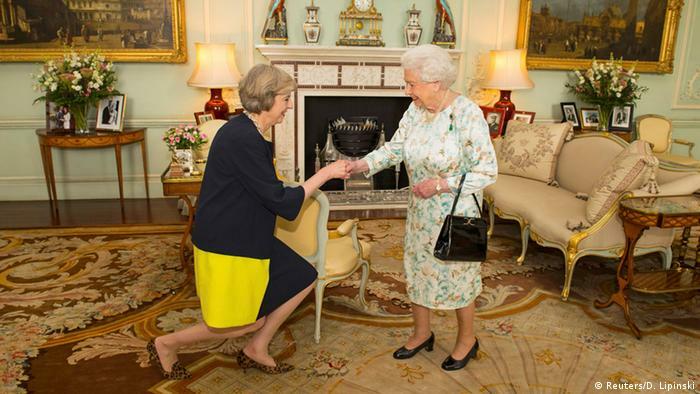 For May personally, it could mean the end of her tenure as prime minister. On the back of 117 of her party’s 317 MPs voting against her in December’s no confidence vote, a defeat on Tuesday would increase the pressure on her to resign. And what of the opposition? Jeremy Corbyn, leader of the Labour Party, has said his party will vote against the deal and has called for a general election should the government lose the vote and May is forced to step down. In a first step, Corbyn said he would call a vote of no confidence in the government. If a general election is called and Labour emerges victorious, Corbyn has said he would renegotiate the terms of the Brexit deal with the EU. He also hasn’t ruled out a second referendum, favored by many in the Labour party, but only if an election can’t be secured. Some political observers are describing the endgame over Brexit as not so much a divide between the UK and the EU but a bitter power struggle between the government and Parliament — and a precursor to a constitutional crisis, as no one really knows what would happen next. Currently there is no majority for any of the available options: No deal (which would impose trade barriers, potentially triggering gridlock at ports and a shortage of goods), a soft Brexit that would keep the UK closer to the UK, or a second referendum.